Our comprehensive range of Vending Machines is designed with precision uing advanced technology. 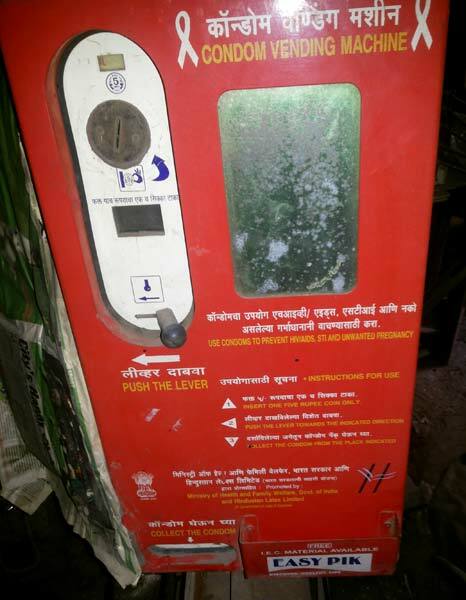 These Vending Machines vends condom or santary napkin if a person inserts Rs 5 coin into machine. The machine is totally mechanical and can be installed in schools, colleges, university, toilets at railway station, bus stand, call centre, etc. Our range of Vending Machines is strictly checked on various parameters before supplying in the market. 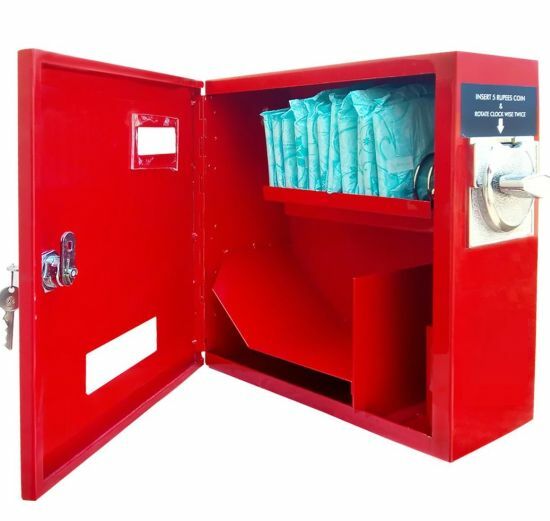 Today, we are counted as a prominent Manufacturer and Supplier of Vending Machines, based in India.